as the Light of Christ illumines the world! in a world too often rent by division and faithlessness. that our lives testify to your goodness. over the hearts and minds of those who seek You. 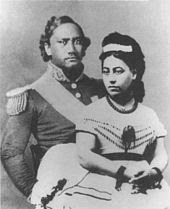 King Kamehameha IV and Queen Emma, remembered this day in our calendar of saints. that we remember we are your own. for all your saving deeds, O Holy One. and a thirst for wisdom, we pray. that unite us as your children. and grant to the departed eternal rest. and ask your blessing upon them. 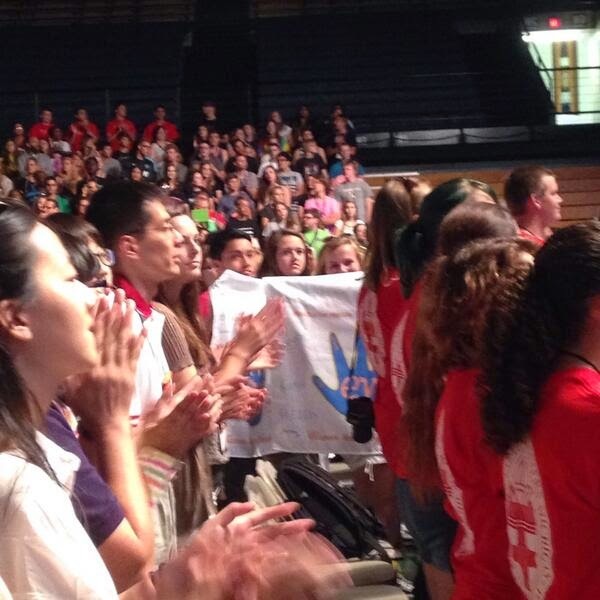 Youth during worship at the Episcopal Youth Event, 2014.
may we ever ground ourselves in joyful praise! awed and amazed by your precious love, O Savior! make us instead overflow with gratitude and praise! and abide and serve within the family of God. trusting in your abundant love and grace. and place before You our cares and concerns. When I was a kid, growing up in a working class family, we didn’t have a lot of money, but my mother knew I loved reading, and she was great at snagging bargains at library clearance sales. So I grew up with some classic literature: Tasha Tudor’s Fairy Tales, which were way weirder than the Disney versions. Mother Goose’s Nursery Rhymes. Norse Mythology. A children’s Bible. An illustrated version of Ernest Hemingway’s The Old Man and the Sea. And a book of ancient Greek fables and myths. I especially liked the fables by Aesop. If you’ve never heard of Aesop, he was supposedly a Greek slave, possibly from Ethiopia or Nubia in Africa, who lived perhaps five or six centuries before Christ. Aesop told short little stories with talking animals as the main characters, supposedly to educate his owner’s children. There are a half-dozen versions of each of his fables—some of them are even in poetic verse! Each brief story ended with a moral, which is where the phrase “the moral of the story…” comes from. One warm summer day, a Lion lay asleep in the forest, his great head resting on his paws. A timid little Mouse came upon him unexpectedly, and in her fright and haste to get away, ran straight across the Lion’s nose. Roused from his nap with a mighty roar, the Lion slapped his huge paw angrily on the wee timorous beastie’s tail, and prepared to squash her into mouse-jelly. The Lion laughed at the idea that a Mouse could ever help him. But he was feeling generous, and also eager to get back to his nap, and so at last he decided to let the Mouse go. 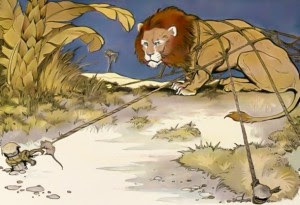 Some days later, while stalking his prey in the forest, the Lion was caught in the snare of a hunter’s net. No matter how much he pulled at the ropes, he could not break free, and indeed, the more he struggled with his impressive strength, the more he caused the ropes to get tighter and tighter and tighter. Finally, enraged and helpless, unable to free himself, he filled the forest with his angry roaring. The Mouse knew that voice—had experienced it up close and personal, in fact—and she scampered back to find the Lion struggling in the net. Running to one of the great ropes that bound him, she gnawed it with her tiny, sharp teeth, until the strands snapped, and soon the Lion was free. The Moral of the Story: A kindness is never wasted. The meanest, or the least, despise. 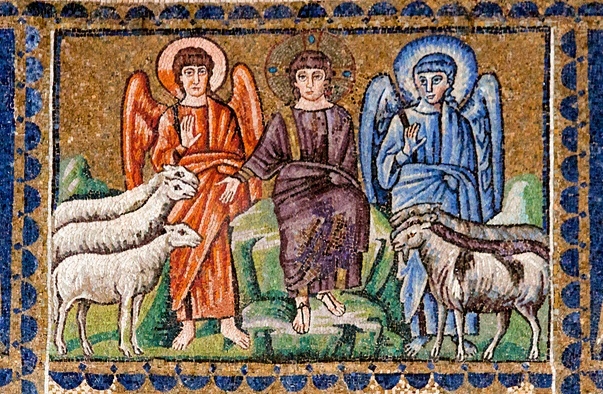 Jesus, likewise, uses animals in his parable today that closes out his final discourse in Matthew’s gospel—although in this case, the animals do not speak, and a real king appears, not just the King of the Jungle, but the Messiah, the Son of Humanity who has and will come in glory to fulfill the heavenly kingdom for which we hope as Christians. That word “king” is important. At the start of Israel as a kingdom, their kings were described very differently than were the kings of their neighbors. Israel’s original kings, although certainly great warriors, were not just described as being powerful, mighty, or fearsome. The kings of Israel were to act as the servants of God, and to take care of the people and their needs—they were often described as “shepherds,” which is a lowly and humble term about as far from the pomp and circumstance of a king as one could get. Kings were supposed to take care of the weak, the orphaned, the poor. In Jesus’s story, that’s the kind of a king we see—one who identifies with the poor, the outcast, and the imprisoned so much that he speaks of them as his very own family. And he calls us to do the same as his disciples. Matthew 25 describes the kind of king we claim on this Feast of Christ the King, and the kind of glorious kingdom that is our heritage and our responsibility, if we are to be true disciples of Christ. It also provides examples of what activities and concerns shape the Christian life. 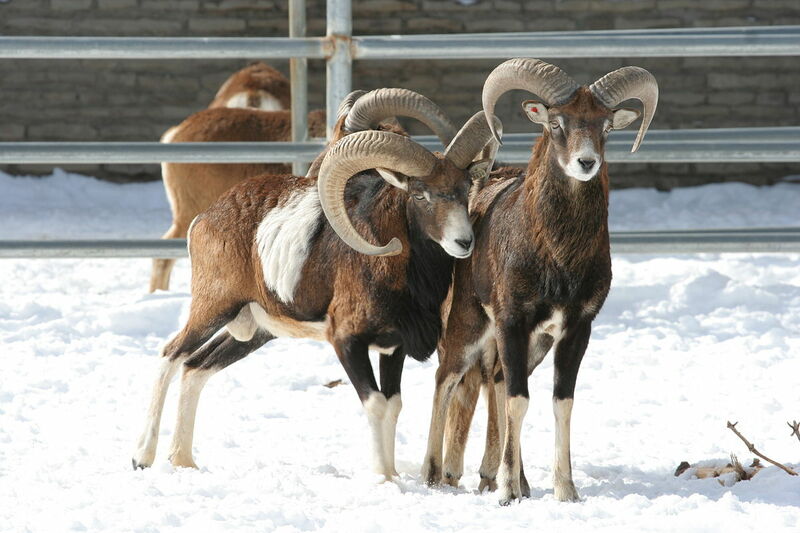 Now, I learned something interesting this week: in some parts of the world, such as in Israel and Palestine, the sheep and the goats actually look a LOT alike. So much alike, that Heifer International, which I believe this parish has worked with, has a quiz online to see if you can tell which creatures are goats, and which are sheep. I only got three out of the first five pictures right when I took that quiz, and I am not exactly unfamiliar with animals of the barnyard variety. We’re given the strongest possible reminder to be hospitable and generous with our resources, attention, and actual presence with people, regardless of who they are. For we worship a Savior who proclaims that everyone can be healed by the power of love, if they so choose. It’s up to us to put that love before them, without questions of what’s in it for us or whether they “deserve” it. Both Aesop’s story and Jesus’s teaching show us that we shouldn’t only be decent to those whom we think are able to do something in return for us. Jesus’s teaching here takes it further: we are not to divide ourselves up at all—that judgment is reserved for God alone. What we ARE called to do is examine ourselves, and love without calculation. We are to care for each other, because that is our calling as human beings, and especially as disciples of Jesus. As familiar as the call to unity, compassion, empathy, and love in today’s gospel are to many Christians today, we certainly see a lot of resistance at times to their enactment. Yet Jesus makes it clear that he himself is among the “least of these”—whom he names as “members of my family” to be even more clear. Thirteen times in this gospel, Jesus has the king say “I” or “me” when talking about those who are hungry, thirsty, naked, homeless, sick, or imprisoned. 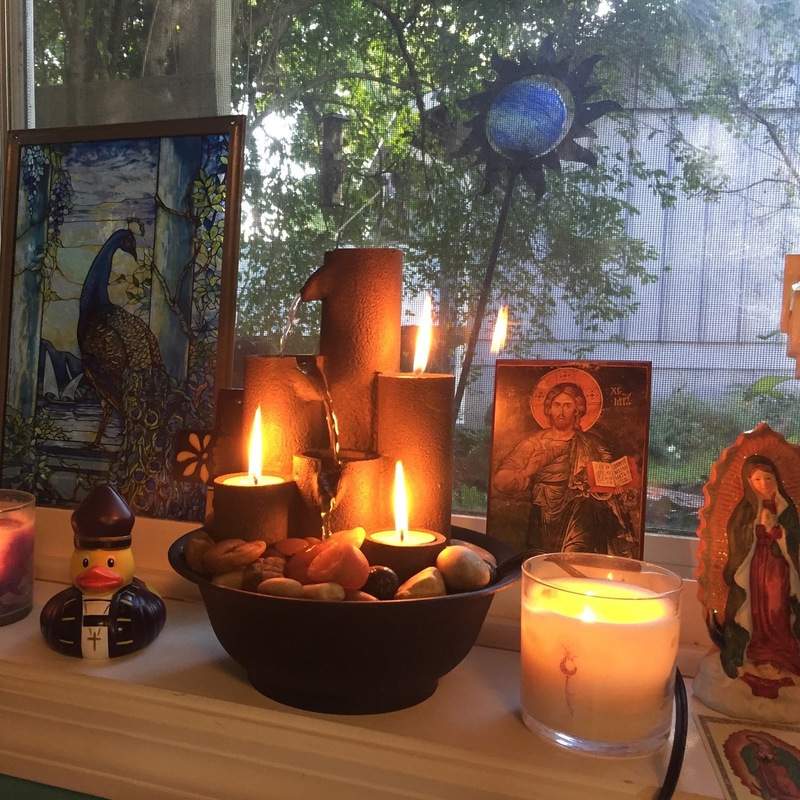 Thirteen times he tells us that HE is every refugee, standing with hungry mouth open, suffering written all over his beautiful, holy face as long as one person in this world undergoes any of those hardships. He is there behind the bars with every prisoner, and doesn’t ask us to divide those prisoners into those who are worthy and those who are not. That kind of sorting leads to being labeled a goat. Yet, again, this parable makes it clear that WE don’t get to decide who the sheep are, and who the goats are. Only God decides that. Because we who been redeemed believe in the hope of redemption for all, we also know that even goats can become sheep, if they so choose. No matter what, it’s not up to US to decide who is worthy or not. It’s up to us just to love and care for each other in all our flaws and need for forgiveness and grace. That word “family” is critical here: once again--and boy, is that repetition necessary-- we are shown that the Christian life is a life lived in relationship with each other. Family is more than just the people to whom we are tied by blood, as many of us were reminded at Thanksgiving. Instead, the Christian family is found and formed in a life of caring and connection, of empathy and generosity, dedicated to relieving, in concrete actions, suffering, isolation, and want. This Christian family we join when we declare our faith in Jesus is guided by compassion, even when—especially when-- sometimes we disappoint each other. As members of the family of God, we are called to not step over the fallen but help them up as we ourselves have been helped up by loving hands again and again, if we are honest. The life those Christian sheep are called to embody is a life of common purpose and meaning, a life rooted in true love and joy in a community that takes care of each other. In other words, exactly what so many people are hungering for in our world today. And it’s up to us to make that world, as Christ’s own beloveds in the world. Biblical scholar Stanley Saunders states that Matthew means for the values expressed here to bookend with the Beatitudes in Matthew 5:1-12. Together they create an arc of qualities and actions that are foundational for the “Kingdom of Heaven” over which Jesus will reign. Even asking the question of WHO the marginalized were that the goats/accursed ignored makes you a goat, according to Saunders, because goats’ only interest is in themselves. In Jesus’s time as well as now, the values of society were strictly regulated to support segregation by class, wealth, citizenship, and privilege. You curried the favor of those who could help you rise in the ancient system, and you ignored those who were deemed inferior to you. You certainly didn’t go out of your way to help those who could be of no help to you. In Aesop’s tale, it was easy to tell who had the power, and who didn’t: Great big Lion, the “King” of the Jungle; little tiny Mouse, who spent her days scavenging and scraping out a living eating other creatures’ scraps more often than not. In Jesus’s story, sheep and goats both have the opportunity to help where they see a need. But one thing that separates the sheep from the goats is the ability to see the need right in front of them at all, and to answer that need joyfully. Food, shelter, clothing to those without it. Sharing with those who are marginalized, oppressed or despised without concern for whether they “deserve” it or not, and without condemnation—even “throwaway” people in our culture, such as the imprisoned, convicts, criminals—however you want to call them. And the really hard one: loving each other and being gentle with each other, choosing grace and mercy. Leaving the judging of others to God in the name of evaluating our own lives, and offering God our all, as our psalm reminds us. One lesson both stories tell us is to never write anyone off—not even those we think might be goats. Jesus’s story draws that even more sharply into focus by making that willingness to write people off not just “wrong,” but a sin that cuts us off from being able to enjoy the heavenly banquet we all long for. But how do we tell the difference? In Aesop’s fable, the question was, how do we tell who has the power, and who doesn’t? 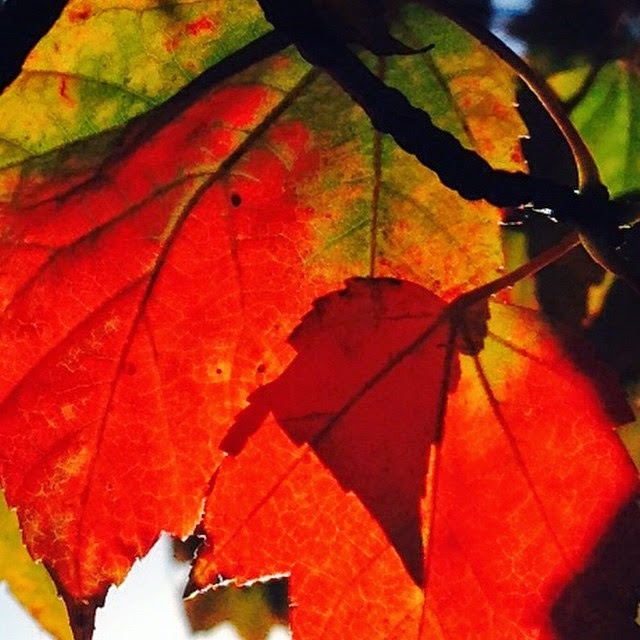 In Jesus’s parable, the question was, how do we tell who has a heart, and who doesn’t? We can’t tell by looking. The answer is simple: we know by the actions. All of the Lion’s strength meant nothing without the tiny Mouse’s teeth. The sheep who do the will of the shepherd don’t stop to ask, “What’s in it for me?” Instead, they engage in the necessary, practical, joyous work of tending to the Jesus that shines out of every single person they encounter. They keep going in this work even when the shepherd is out of sight, because the shepherd has shown and continues to show us the Way, the Truth, and the Life. It’s the sheep who remember that everyone can be a blessing and a means of grace for others. 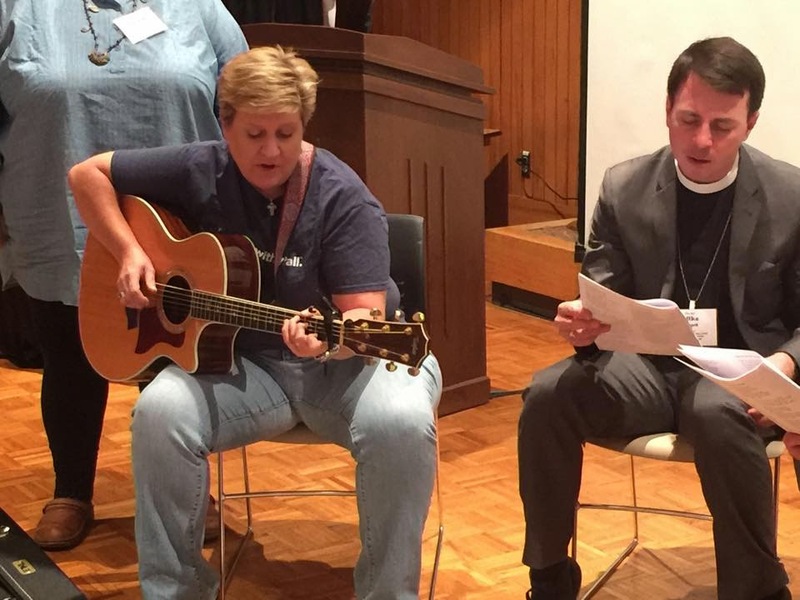 It’s the sheep who worship God not just in God’s courts, as our psalm called us, but throughout the world we inhabit, where there are too many of the family of God suffering. It’s the sheep who are humble enough to know the gift of reconciliation that we ourselves have received, and will continue to receive whether we ourselves are always worthy of it or not. It’s the sheep who are called to love without calculation of benefit or superiority. We are all the bearers of the face, hands, and heart of Christ. 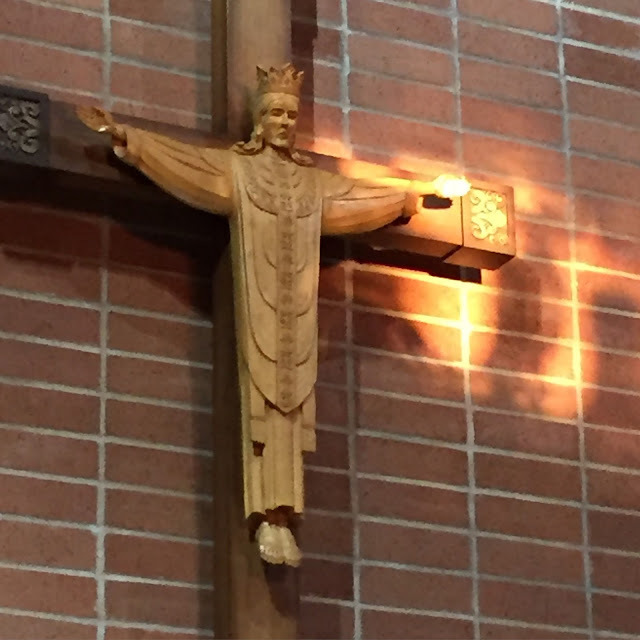 Sermon for the Last Sunday After Pentecost, Feast of the Christ the King, preached at St. Martin's Episcopal Church, Ellisville, on November 26, 2017.
as we come to worship You today. that makes us one in heaven and on Earth. and embody your compassion in the world each moment. that we may walk in your healing ways. and pour out your comfort on those we now name. as we rise to meet this day in your love. 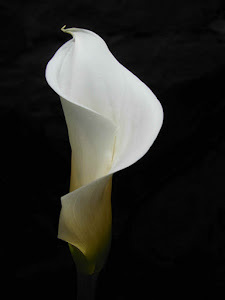 in honor, holiness, and truth. and abide in your healing light. 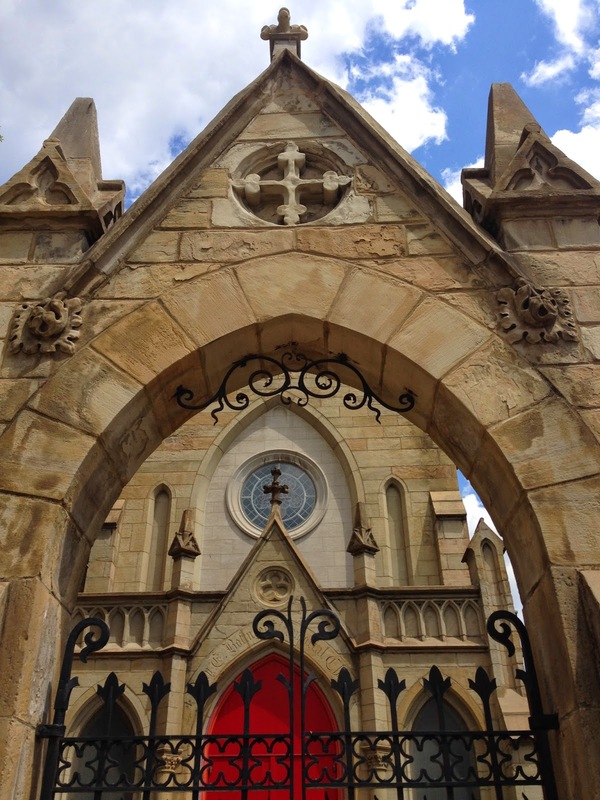 freed from the snares of resentment and anger. to follow you and live in your way of justice. Let our praise rise to You, as hope lifts the hearts of your people. Here in Your embrace we have rested, O Loving One. knit together in holy love. Let the roots of hope grow deep. Let compassion overflow into the spaces where hearts are hollow. Let us be drawn into the embrace of the One who knows all our needs. Let those who are troubled be restored and renewed, filled with the strength of God's grace. 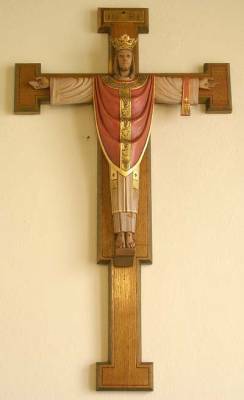 Here we offer our prayers to You, O Holy and Merciful One. and lift our grateful hearts to You. its forests, plains, mountains, and waters. and joyfully express our love for them. and place your right hand of power over them. we put our trust in You. that we may live according to your love, O God. in gentleness and tenderness for all creation. in the desert spaces of our hearts. that we may walk in your ways with joy. as we place our cares and concerns before You. Photo: Today the Church remembers St. Cecilia, the patron of musicians; this is from our 175th diocesan convention three years ago, which featured musical breaks throughout the weekend. that warms us and leads us in hope. and leads us in the path of life. and work for the healing of the wounded world. that our hands and hearts be turned to healing and love. that we may shine with the light of wisdom and grace. shelter and strengthen those for whom we pray. 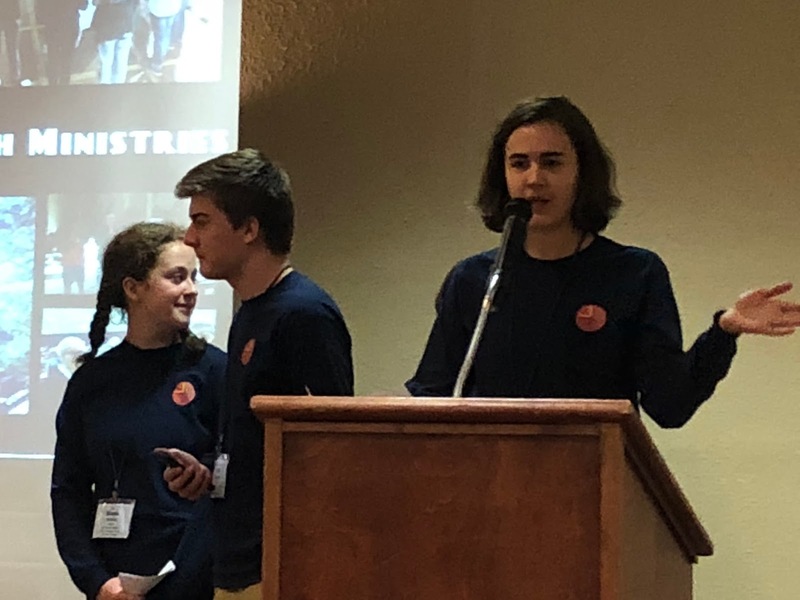 Photo: My friend and colleague, Diocesan Youth Missioner Loren Lasch, and my son and one of our friends from my former parish present in front of the Diocesan Convention last weekend on the ministry our youth are engaged in within the diocese and beyond. astonished at your imprint in the world around us. how can I fear any evil? today we seek the path of peace and mercy. on all that blinds us and binds us. carried by the warm wind of hope. 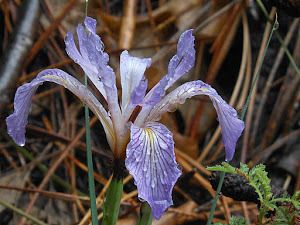 opening our hearts in gentleness. 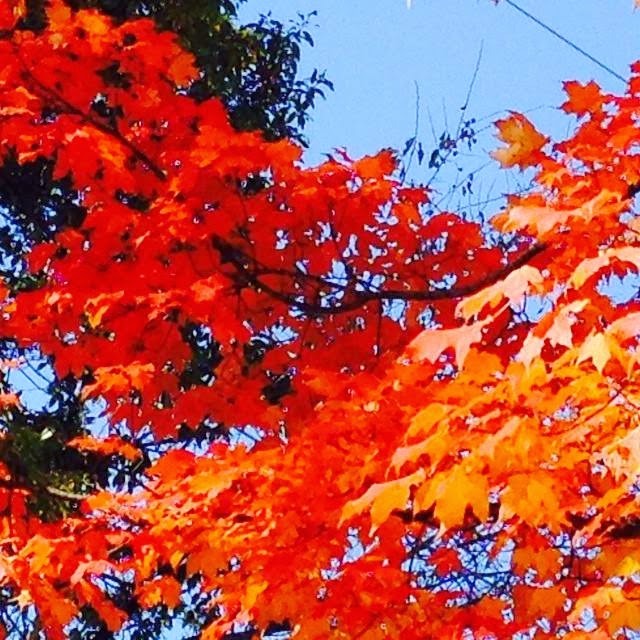 may the healing wave of love cool our fevered brows. shield and comfort all those whom we remember before You. 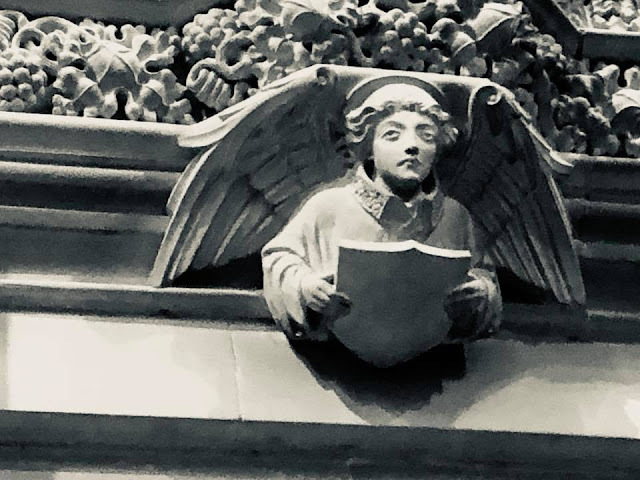 Photo: an angel at the bottom of the altar screen at Christ Church Cathedral. grateful for the joy of fellowship in your courts. and to live into his reconciling gospel. that sustains us in hope and joy. for healing and concord within your creation. and aflame with the Holy Spirit. over those whom we remember before You. 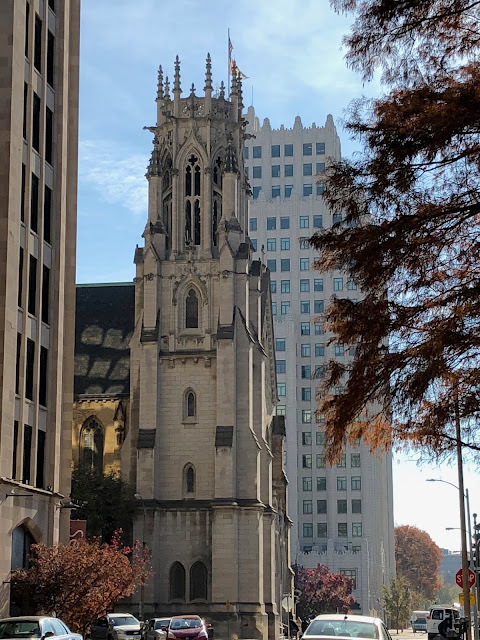 Photo: Today, Christ Church Cathedral celebrates the 150th anniversary of its building and faithful witness in the heart of downtown St. Louis. and You, O God, are with us. and failing to care for creation. that our actions may testify to your love. walking in justice and reconciliation. rejoicing in the mighty waters of hope. over all who seek you, and especially those we now name. Photo: The Rev. 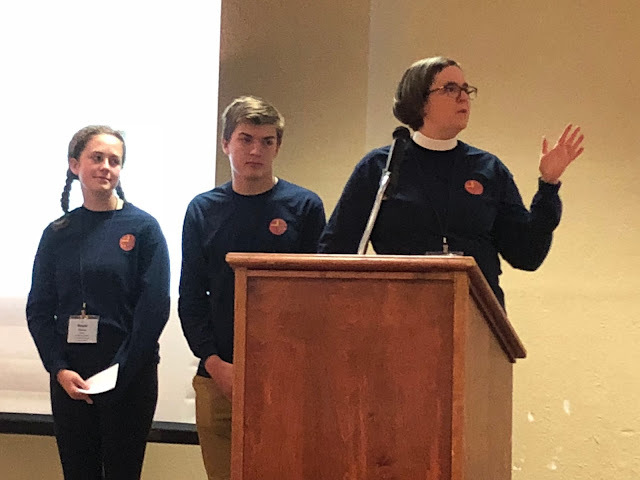 Loren Lasch, my friend and colleague in youth ministry, addresses the 178th convention of the Diocese of Missouri, with my son and other youth behind her. Holy One, we pray especially for these, your servants we now name. to abide within your Spirit. for You surround us in abundant grace and mercy. that we may return to the Way of Life and Love. that we may remember the unity of all things in You. and magnification of your glory. in gentleness, compassion, and mercy. and over those whose needs we now name. 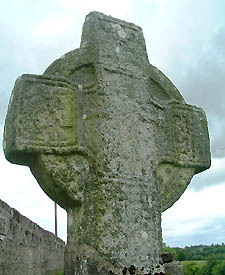 Photo: Kilkenny High Cross at Ullard, by Jim Dempsey. as I cannot find my own copy. grateful for our many blessings. that we may join in their tune. our casual acceptance of suffering and want. help us to find our way to forgiveness. and by your loving hand uphold us in adversity or trial. as we remember before You these beloveds.